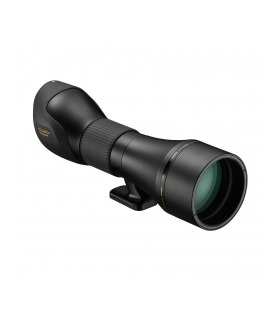 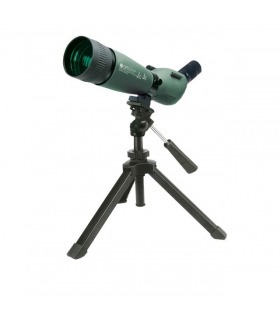 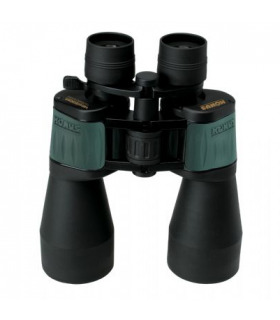 The Litec P 12x50 binoculars are the newest asset in the Optisan quality range. 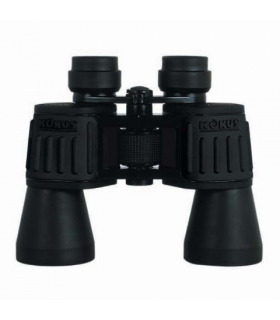 The lenses are made of BK-7 glass material. 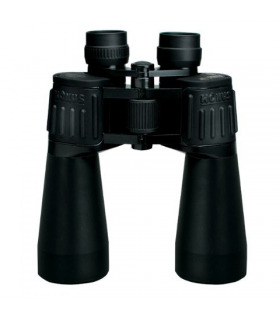 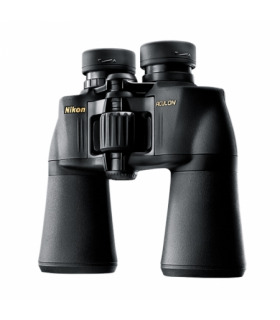 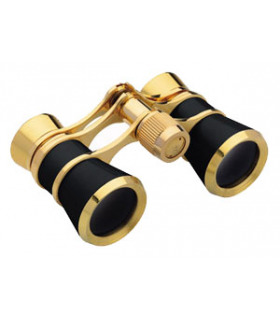 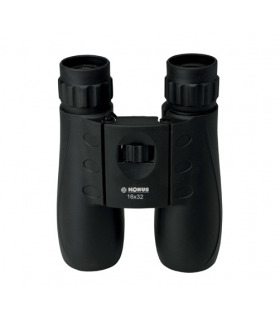 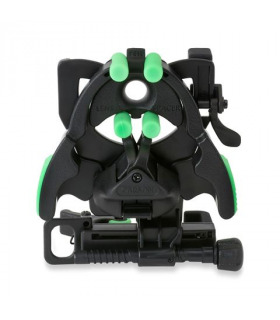 Besides that the binoculars are equipped with "twist-up" oculars, ideal for people who wear glasses. 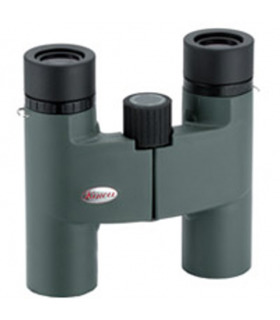 The green multi-coating on the lenses provide a clear and colourfast image. 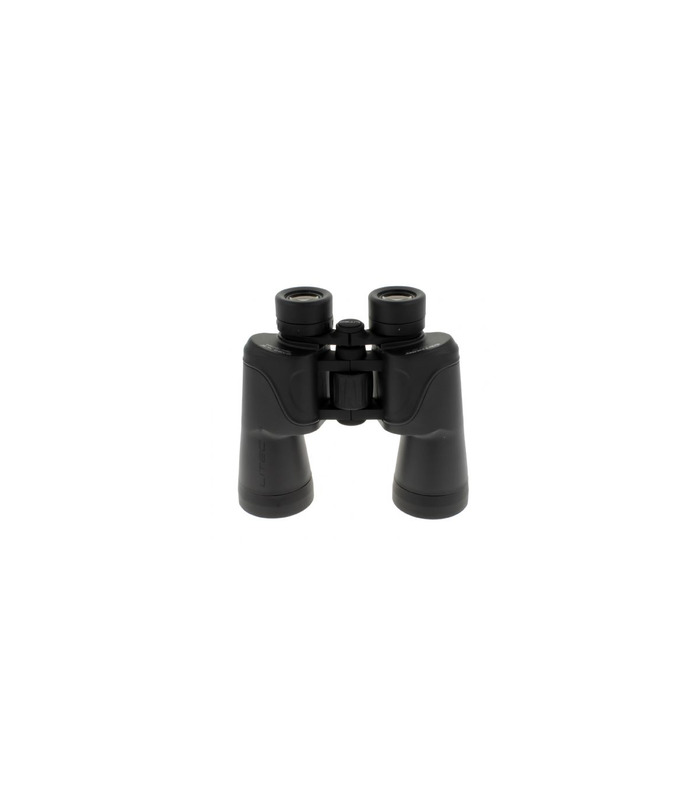 The body has a luxurious appearance and has a grey/black rubber cover. 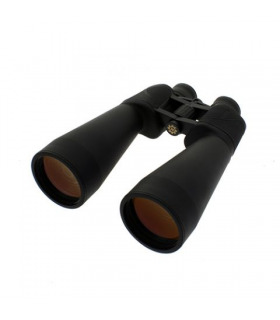 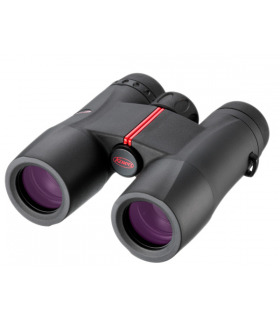 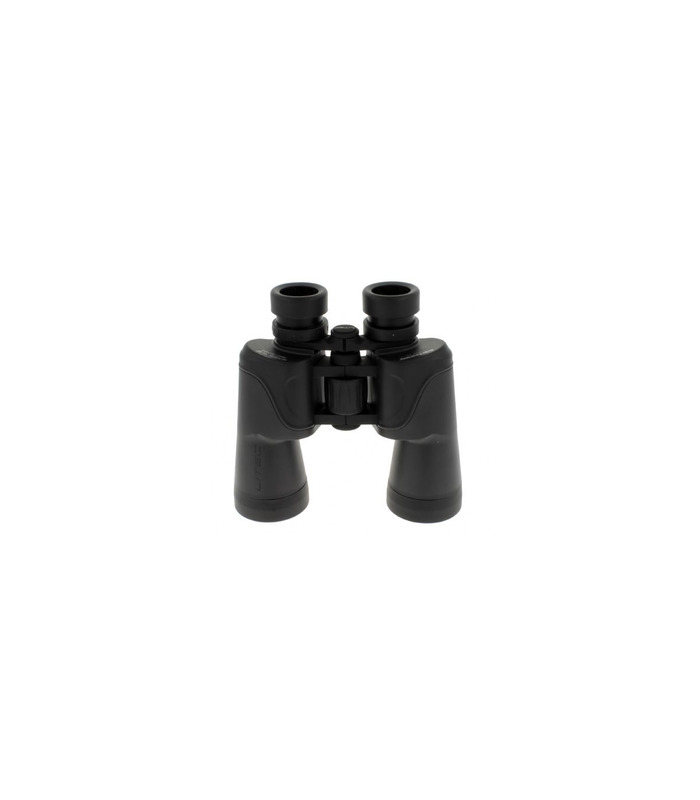 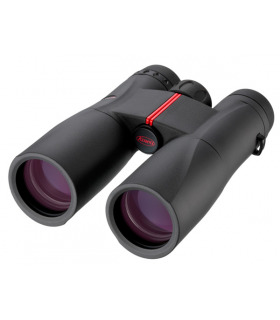 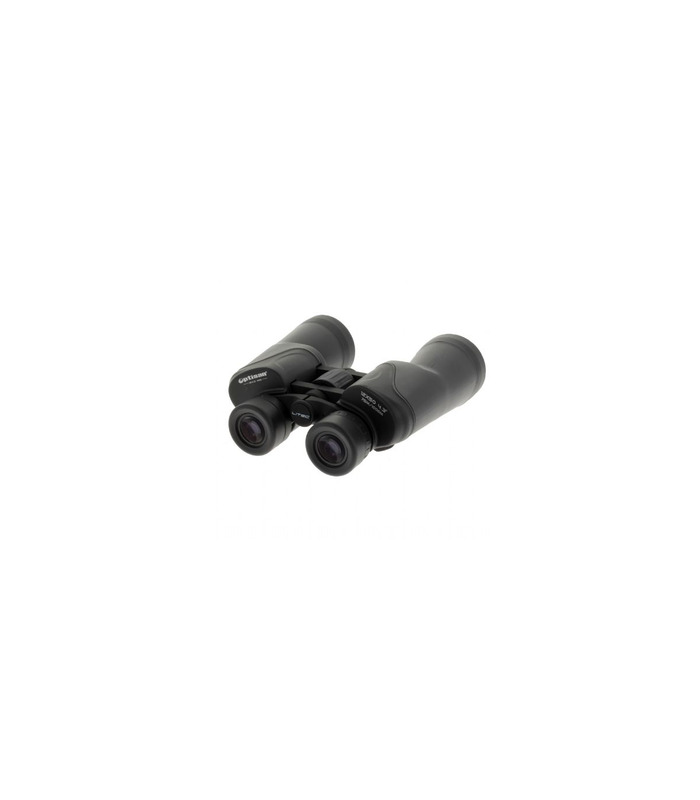 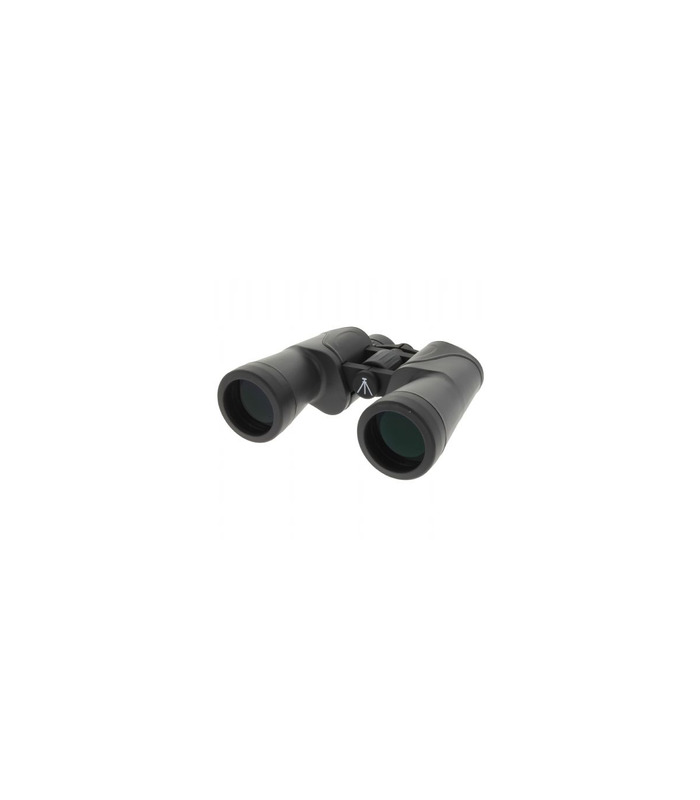 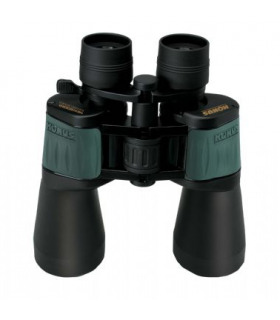 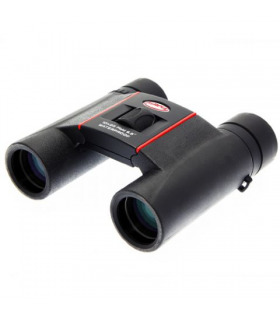 These binoculars can be used universally, but thanks to the combination of magnification and objective diameter the 12x50 binoculars are ideal for use on the water.